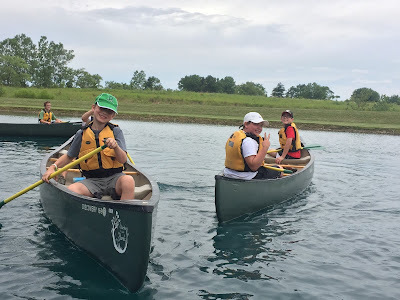 DarkeJournal.com: Register for Darke County Parks Summer Camps today! Register for Darke County Parks Summer Camps today! Summer will be here before we know it! 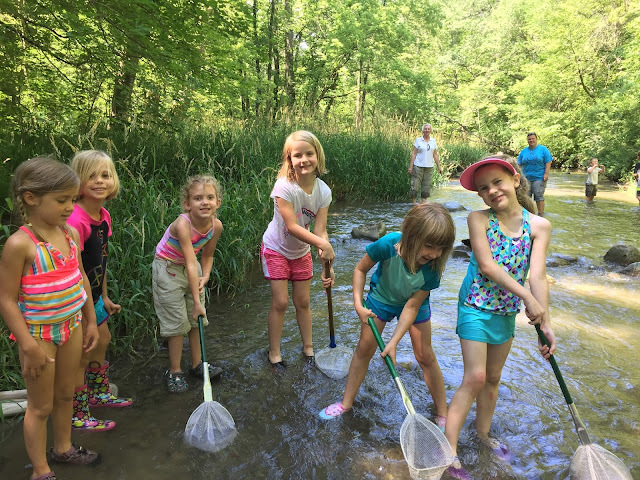 Darke County Parks summer camps are a great way to immerse your kids in nature and away from the screen! You can call or email TODAY to reserve your campers' spot in their camp of choice, 937-548-0165 or info@darkecountyparks.org. Registration packet can be found at darkecountyparks.org or at the Nature Center at Shawnee Prairie Preserve. Registration is REQUIRED for all camps. Payment and registration packet must be completed 4 weeks prior to camp to ensure placement. This “Eggciting” camp will focus on fun “eggsperiments” and everything egg in nature including bird eggs, frog eggs, insect eggs, and snakes. Sticks and Stones will take us into the field as we explore, build and discover nature around us. Explore fossils and gems, build forts and make hiking sticks! Stamps, ink pad, and log book in hand! It sounds like you are ready to hit the trails and start Letterboxing. Letterboxing is an outdoor hobby which combines hiking, orienteering, treasure hunting, and puzzle solving. Campers will get the chance to create their own trail name, carve stamps and fill their logbook. An art camp focusing on the blues found in nature. In conjunction with the Anna Bier Art Gallery, Darke County Parks will host this creative camp geared to budding young artists. Each day we’ll create pieces inspired by the sky, flowers, and all creatures of blue found on earth. Artwork completed will be on display at the DCCA Barbecue and Blues event at the Greenville Public Library Friday, July 13th.